Another important 700+ commits step on The Road to Stable! This release was severely delayed because of the involvement of some of us in the authoring of the upcoming Cinematic Color update. Colouris used to produce an important amount of figures in this work and it was important to improve the plotting capabilities. A few reasons for this choice, first D65 is a Standard CIE illuminant along with A, second Colour is used mainly in computer graphics thus it makes sense to adopt D65 where it is ubiquitous, and, finally, it brings consistency across the API while preventing some errors from users with less expertise in the field. Colour has always used the domain-range scales of the publications it implements while recognizing the need for a unique domain-range scale. The API can be switched to use a soft normalised scale to domain-range [0, 1] using the colour.set_domain_range_scale definition and the colour.domain_range_scale context manager. More information about Domain-Range Scales is available in the documentation. colour data that is not present in the original fitting set. Computing the minimum detectable contrast with the assumed conditions for UHDTV applications as given in ITU-R BT.2246-4 Figure 31 and using Barten (1999) method. Implement support for DIN99 colour difference formula with colour.difference.delta_E_DIN99 definition. 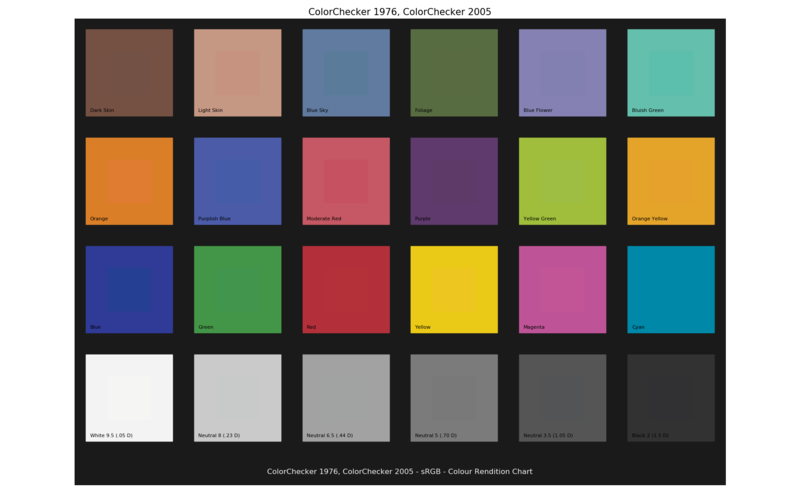 - *Cinespace*: `colour.io.read_LUT_Cinespace` and `colour.io.write_LUT_Cinespace` definitions. - *Iridas*: `colour.io.read_LUT_IridasCube` and `colour.io.write_LUT_IridasCube` definitions. - *Resolve*: `colour.io.read_LUT_ResolveCube` and `colour.io.write_LUT_ResolveCube` definitions. - *Sony SPI 1D*: `colour.io.read_LUT_SonySPI1D` and `colour.io.write_LUT_SonySPI1D` definitions. - *Sony SPI 3D*: `colour.io.read_LUT_SonySPI3D` and `colour.io.write_LUT_SonySPI3D` definitions. Implement support for Sharp RGB colourspace from Ward and Eydelberg-Vileshin (2002) with colour.models.SHARP_RGB_COLOURSPACE attribute. colour.get_domain_range_scale definition which returns the current domain-range scale. colour.set_domain_range_scale definition which sets the current domain-range scale. colour.domain_range_scale decorator/context manager which sets the current domain-range scale for the scope of the decorated objects or context. As a consequence, colour.ILLUMINANTS['CIE 1931 2 Degree Standard Observer']['D60'], colour.ILLUMINANTS['CIE 1964 10 Degree Standard Observer']['D60'] and colour.ILLUMINANTS_SDS['D60'] values have changed and a new colour.ILLUMINANTS['CIE 1931 2 Degree Standard Observer']['ACES'] illuminant has been introduced. colour.lightness and colour.luminance definitions now use consistent domain/range for Fairchild (2010) and Fairchild (2011) methods. colour.is_within_visible_spectrum definition has been overhauled and now relies on a proper computation of CIE XYZ colourspace outer surface. 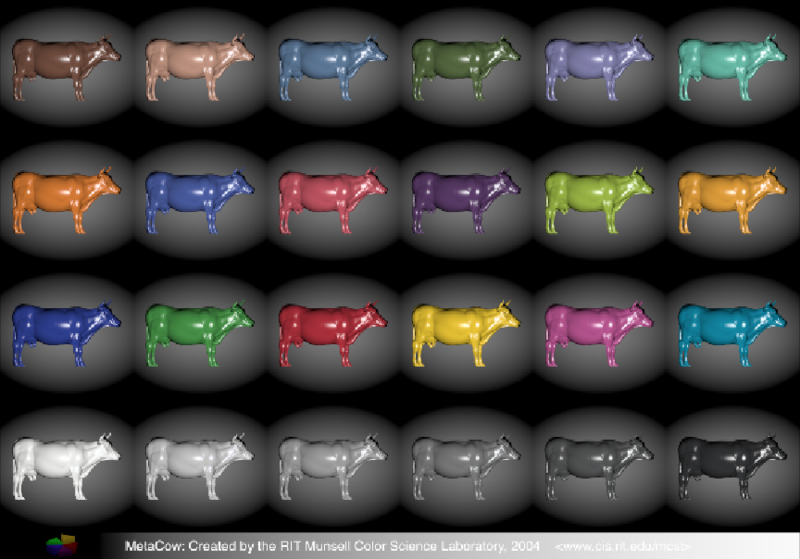 As a consequence, colour.RGB_colourspace_visible_spectrum_coverage_MonteCarlo definition output is largely affected and RGB colourspaces have increased coverage, e.g. 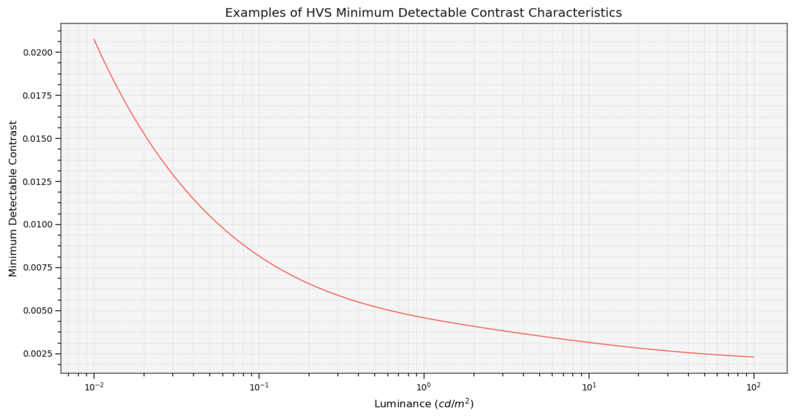 for sRGB: 36% to 49%. colour.algebra.random_triplet_generator definition now returns a ndarray instead of an iterator, memory consumption is higher but speed is increased. CIE Standard Illuminant A uses chromaticity coordinates as given in CIE 015:2004 Colorimetry, 3rd Edition. CIE Illuminant D Series D55 uses chromaticity coordinates as given in CIE 015:2004 Colorimetry, 3rd Edition. 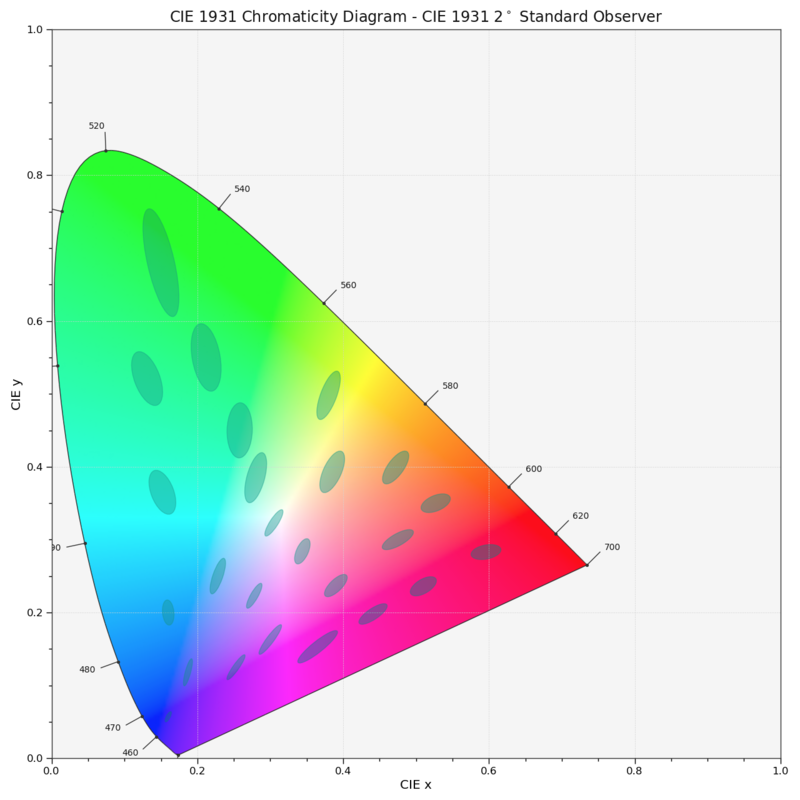 CIE Illuminant D Series D75 uses chromaticity coordinates as given in CIE 015:2004 Colorimetry, 3rd Edition. Illuminants F Series use chromaticity coordinates as given in CIE 015:2004 Colorimetry, 3rd Edition. Illuminants F Series that were using HunterLab naming convention have been renamed to CIE naming convention, e.g. F1 has been renamed to FL1, F2 to FL2 and so forth. Remove: The CIE 1976, e.g. Lightness (CIE 1976), Luminance (CIE 1976), CIE L*a*b*, CIE L*u*v** related code uses the algorithm recommended in CIE 015:2004 Colorimetry, 3rd Edition. Remove: Functionality has been moved to colour.plotting.render definition.